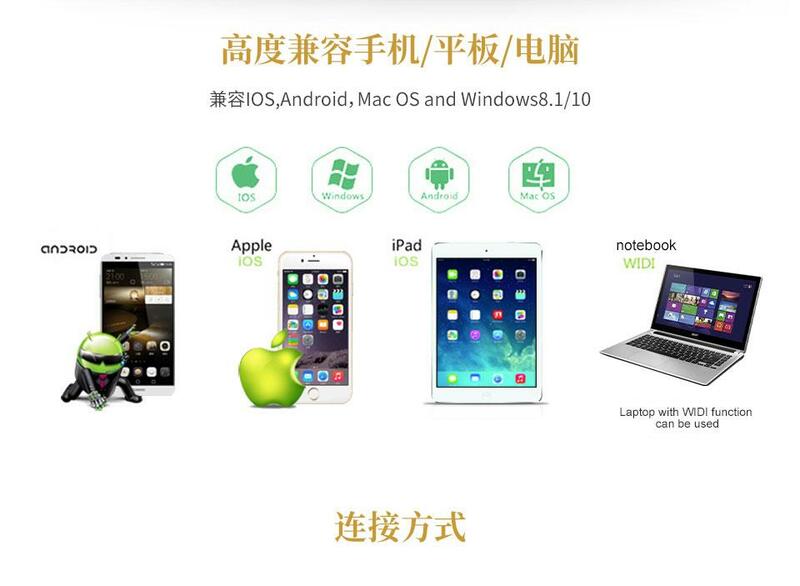 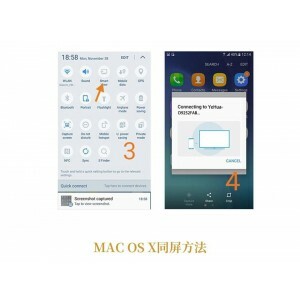 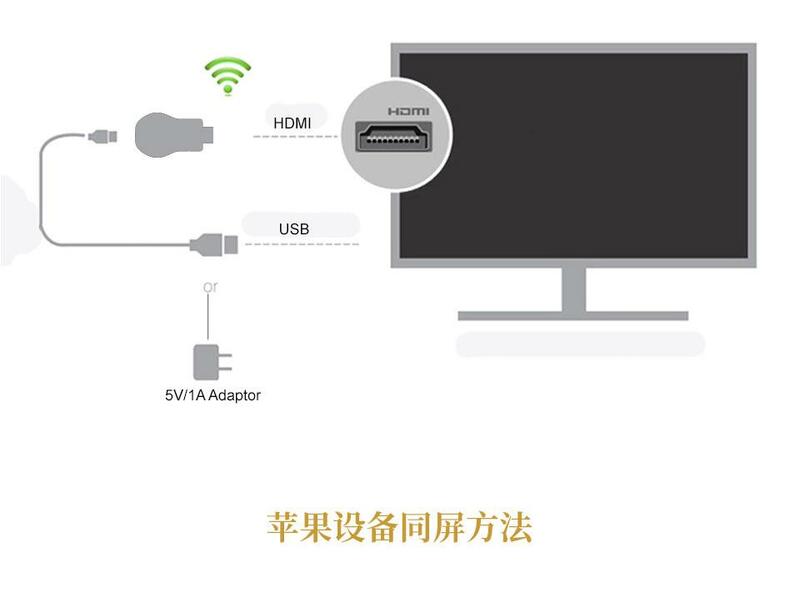 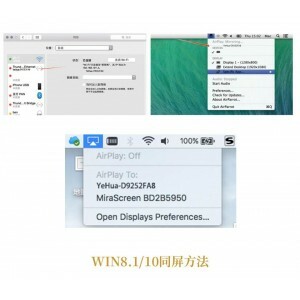 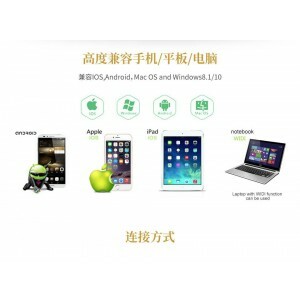 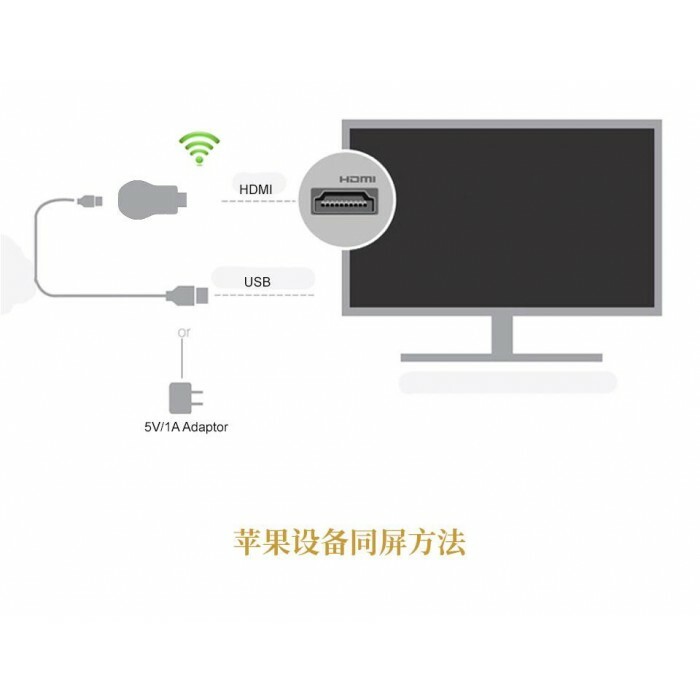 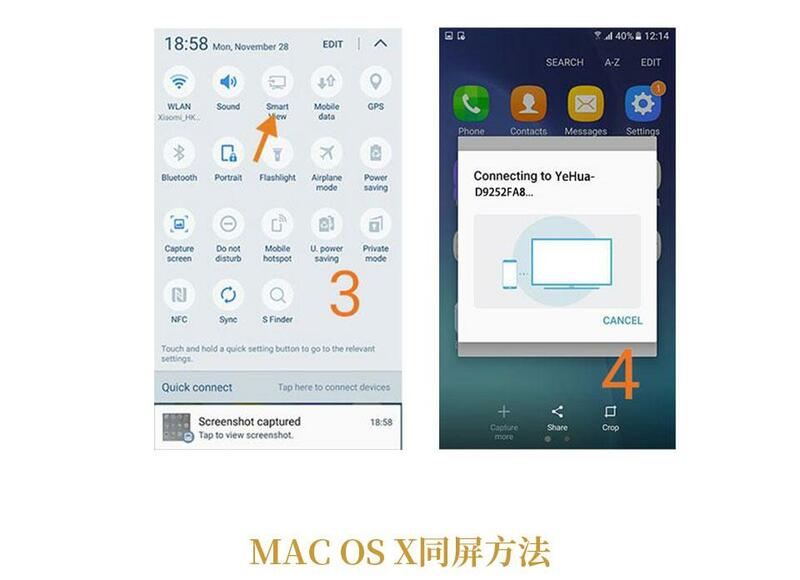 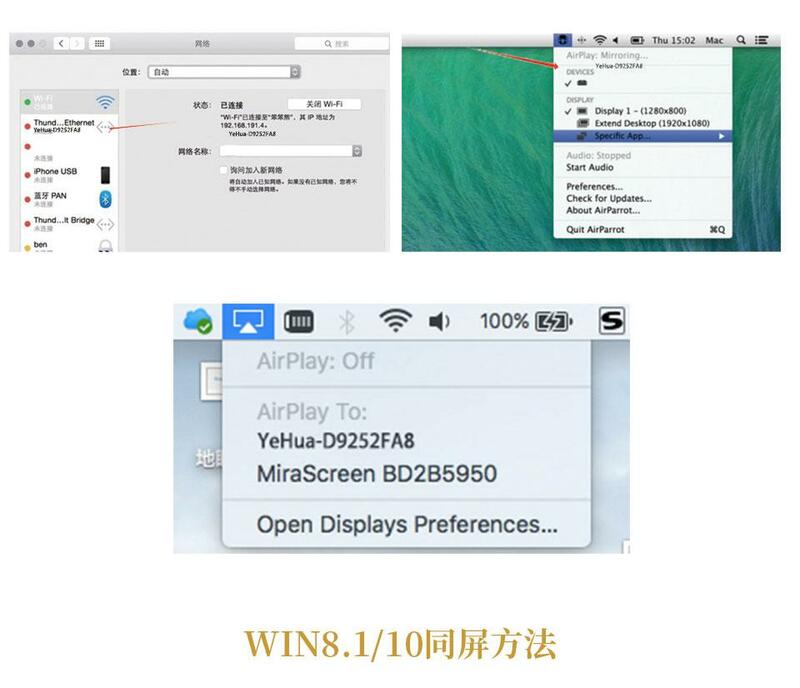 Output resolution real 1080 P.
Support OTA wireless upgrade firmware. 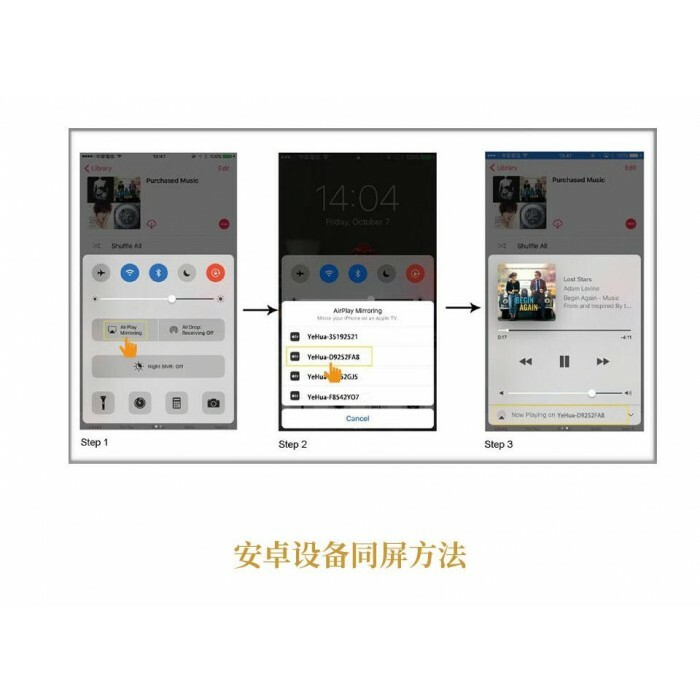 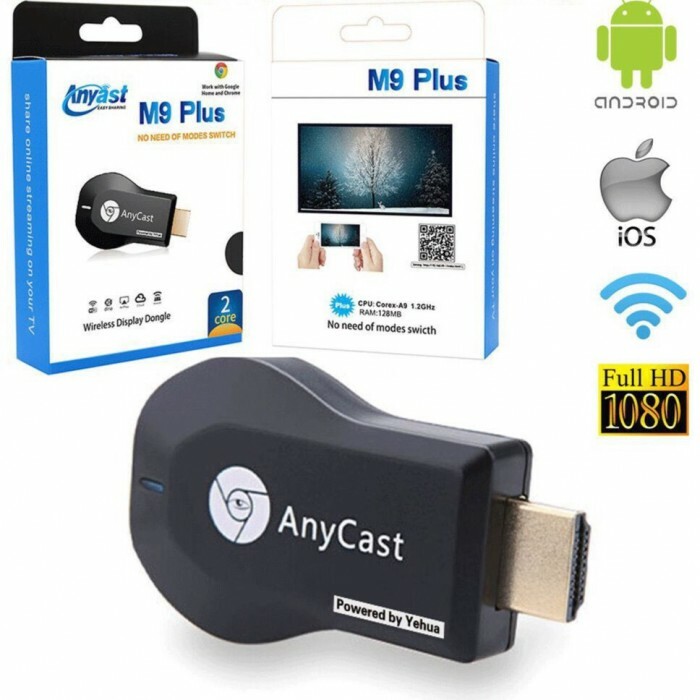 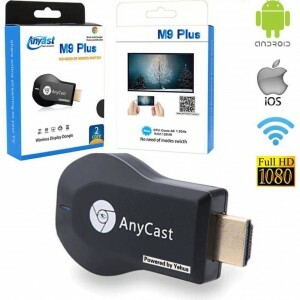 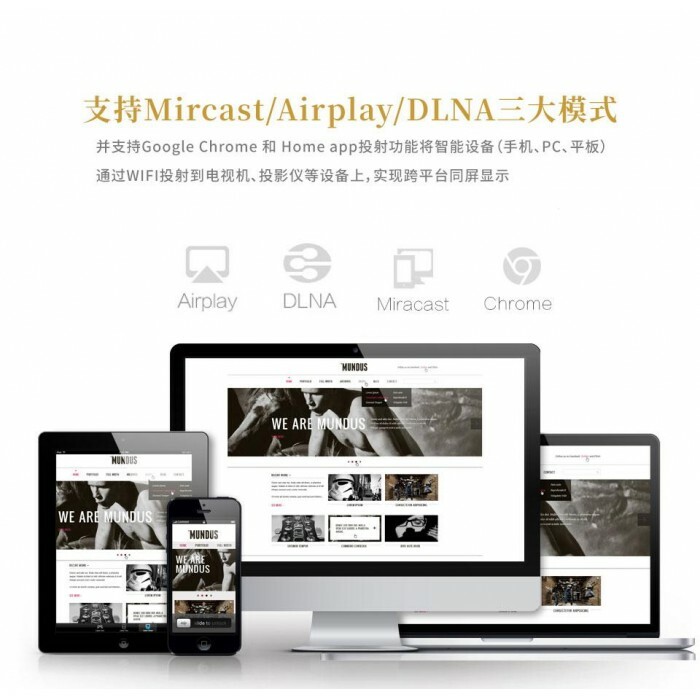 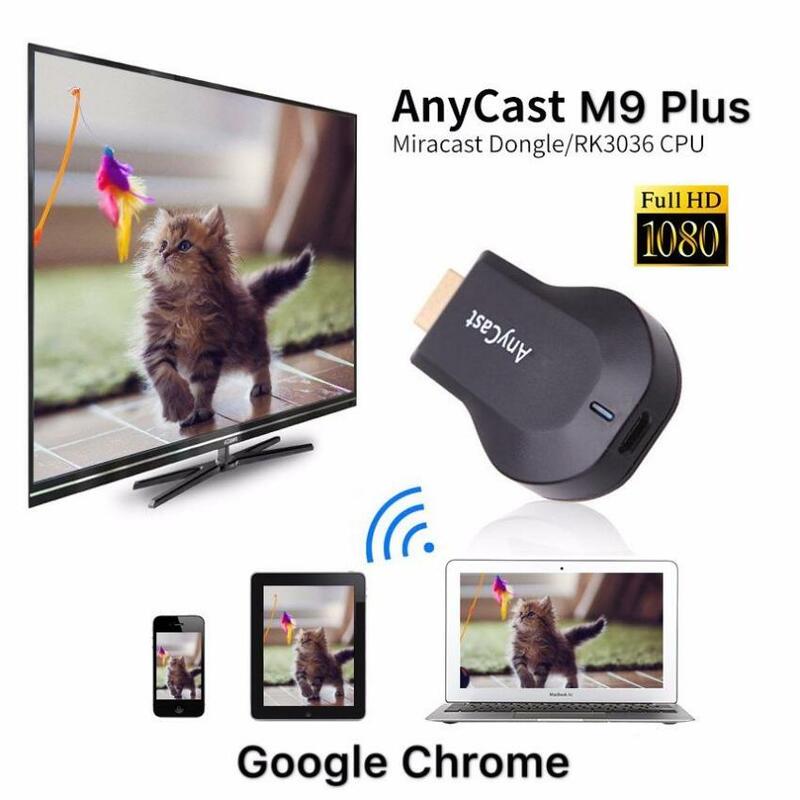 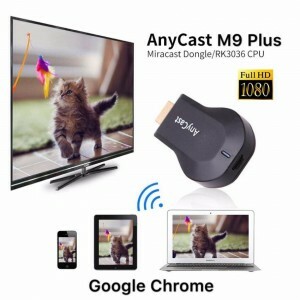 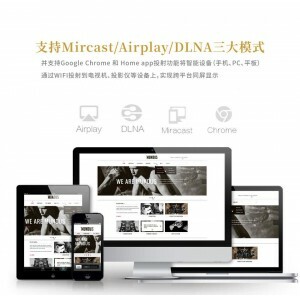 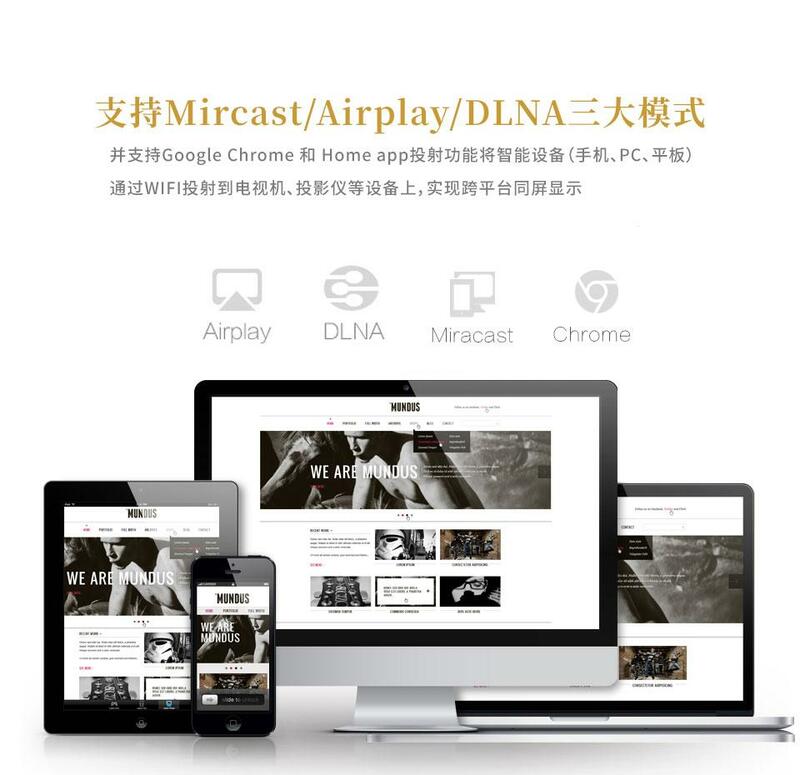 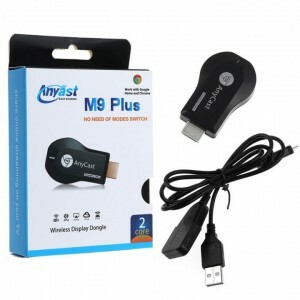 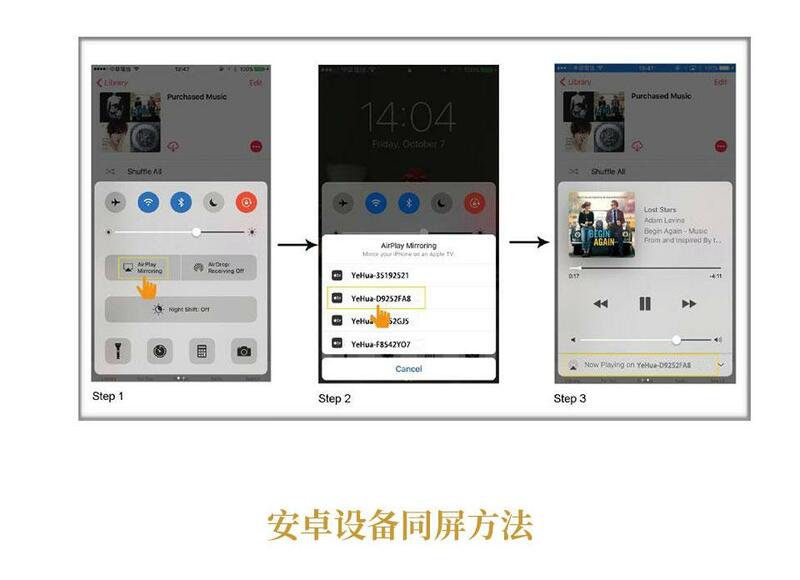 AnyCast M9 Plus WiFi Display Receiver is compatible with smartphones and tablets such as iPhone, Samsung, Sony, iPad with Android 4.2 and iOS 7 above, eg iPhone8,8 Plus, 7/7 Plus, 6/6 Plus, 6s/6s Plus, 5/5C/5s , 4S/4, SE, iPad 2/3/4/iPad mini/Air/Pro, Samsung/Google/Nokia/HTC/LG, etc. 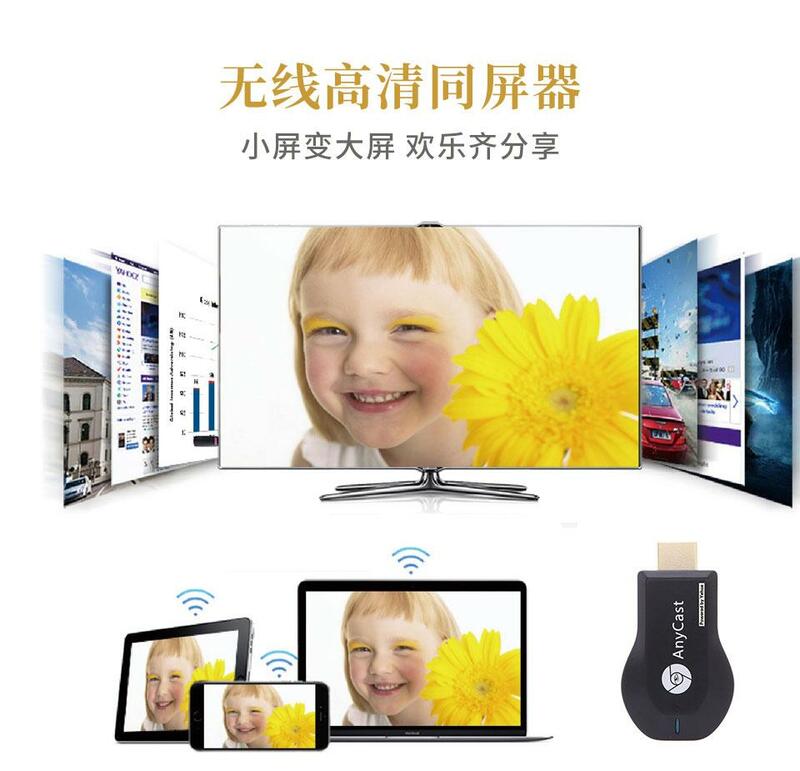 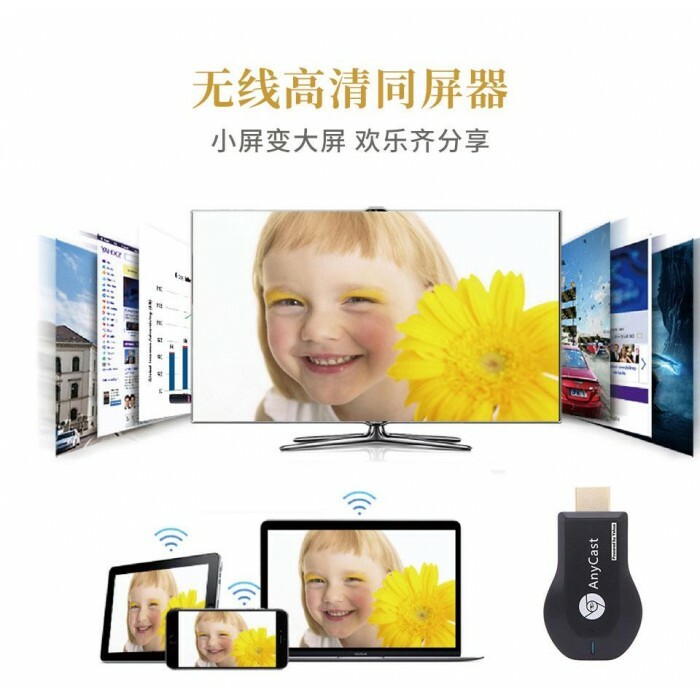 With this wifi display receiver, you can easily share high-resolution media files with friends and family. 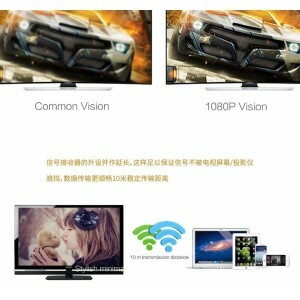 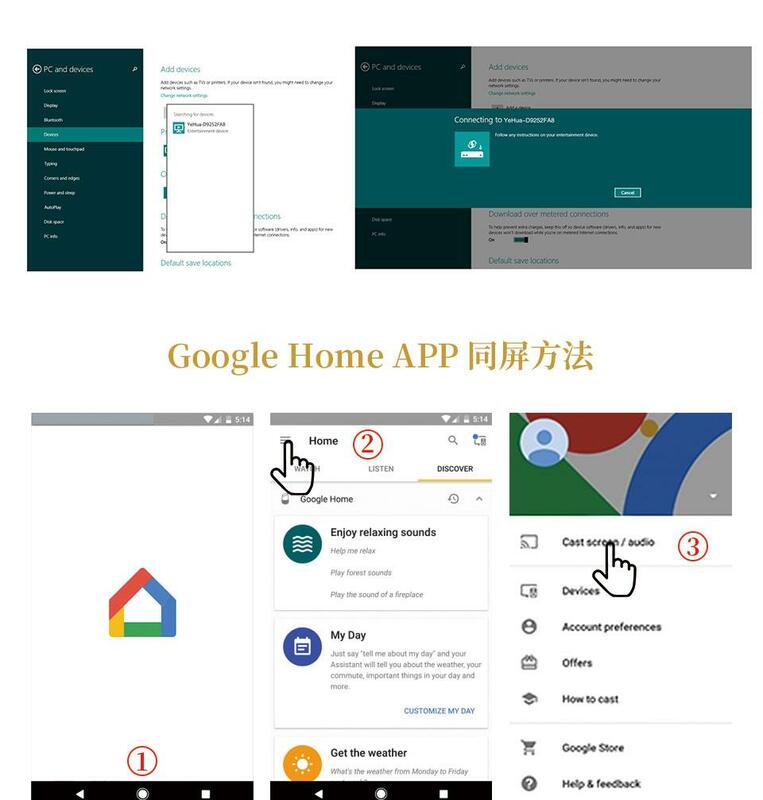 (PowerPoint, Excel, Word, PDF and images to HD TV/monitor /beamer).